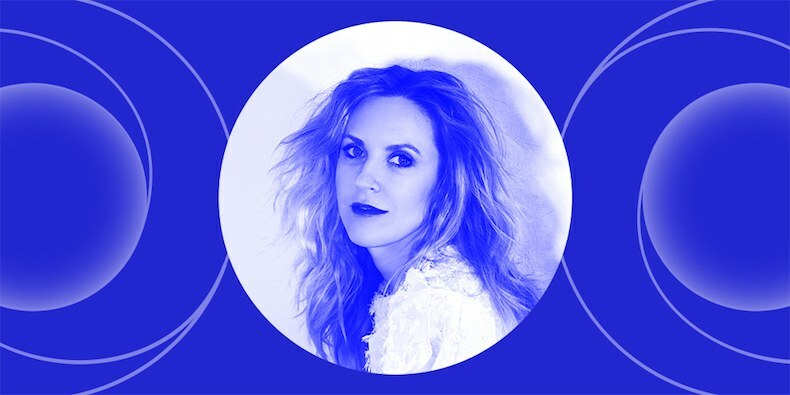 Chicago Athletic Association hotel is excited to host Pitchfork’s upcoming “In Sight Out” series—which covers new perspectives in music, art, and culture—with a conversation between Liz Phair and Jenn Pelly, Contributing Editor at Pitchfork and author of the 33 1/3 book The Raincoats. Earlier this year, Liz Phair released the Girly-Sound to Guyville box set, which celebrates the 25th anniversary of her 1993 debut album Exile in Gyuville. In June, Capitol Records reissued her albums Whip-Smart(1994), Whitechocolatespaceegg (1998), and Liz Phair(2003) on vinyl. Liz Phair is currently on tour: Check out all her upcoming dates at her website.